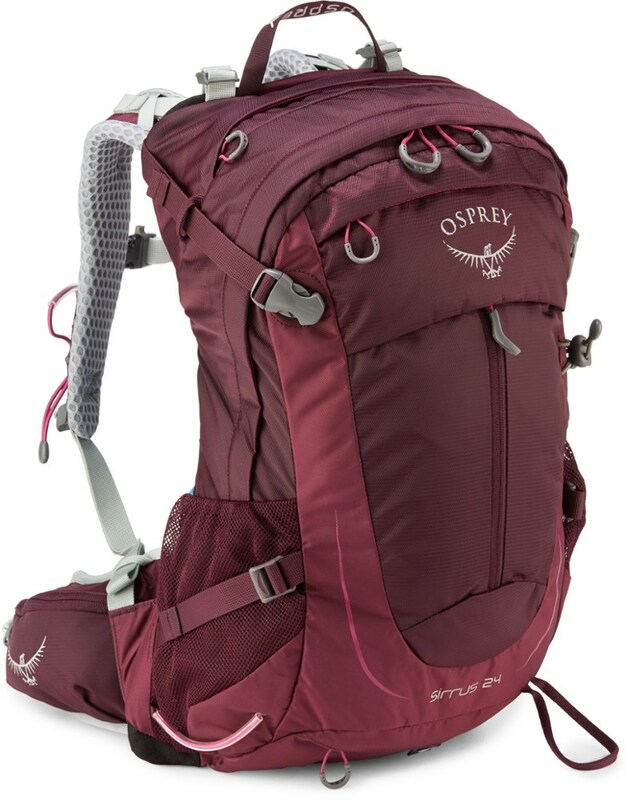 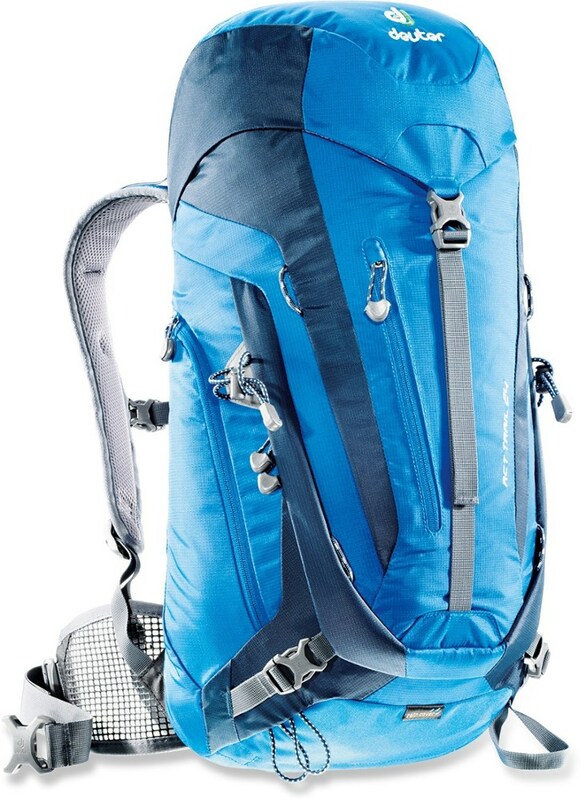 This is one of the best UL / Summit day packs on the market and at 7 3/4 oz actual weight super light. 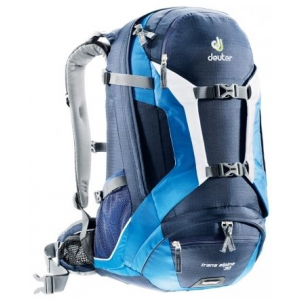 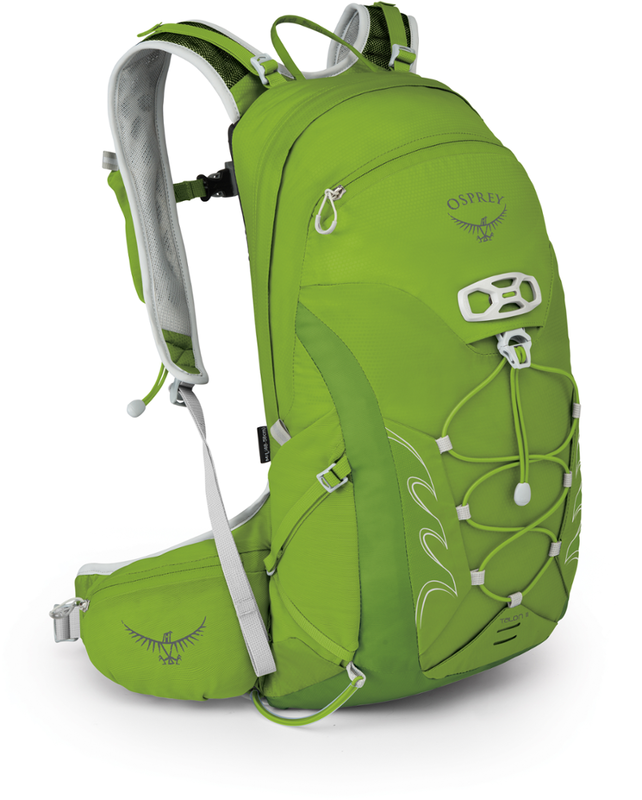 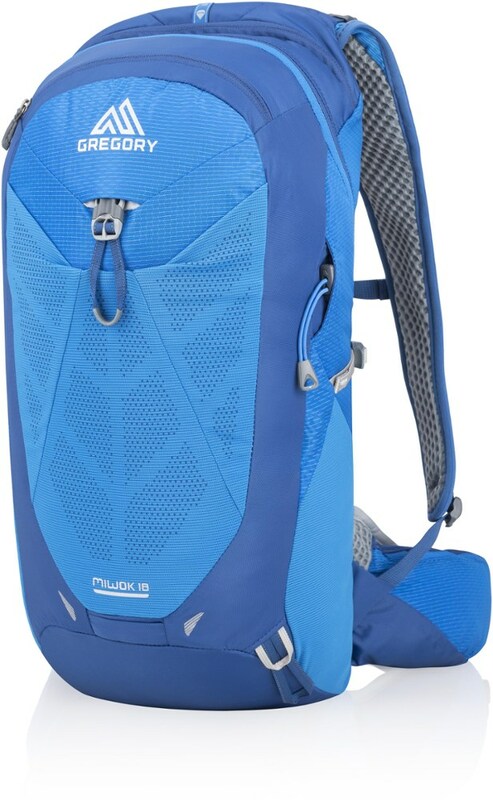 The pack has a mesh back that is excellent for ventilation and reducing the sweaty back typical of backpacks. 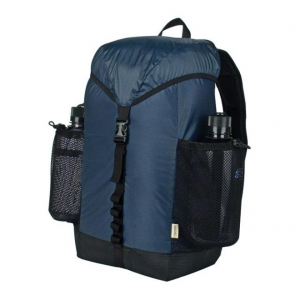 The mesh also creates great traction on your back vs sil nylon back panels that tend to slide around. 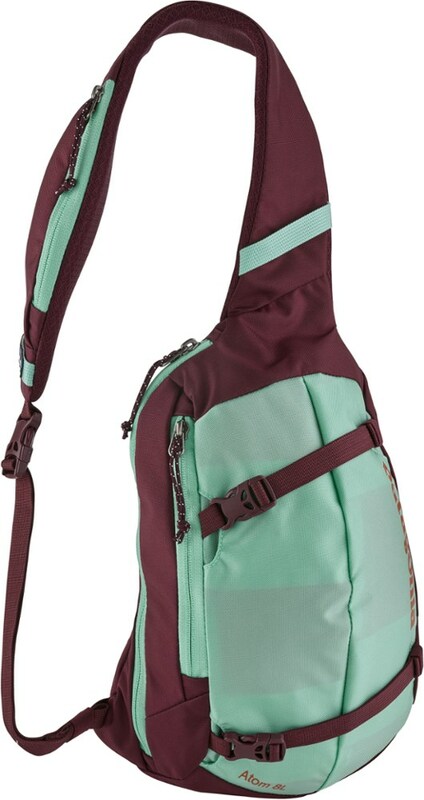 The new model comes with a removable waist belt (make sure the outfit that sells you the pack confirms that it comes with the waist belt, if not Equinox LTD has them on hand).